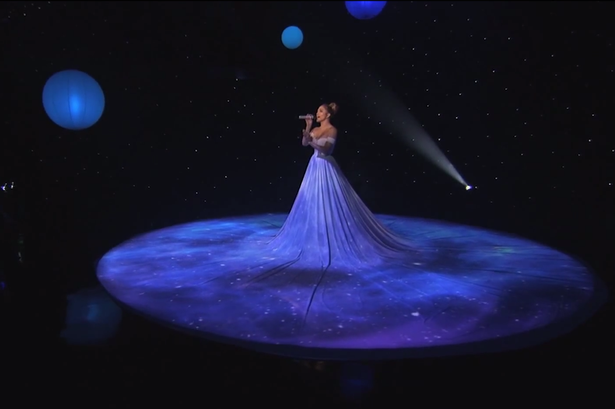 Now my burning question is, would you dare have a gown projection in your wedding? 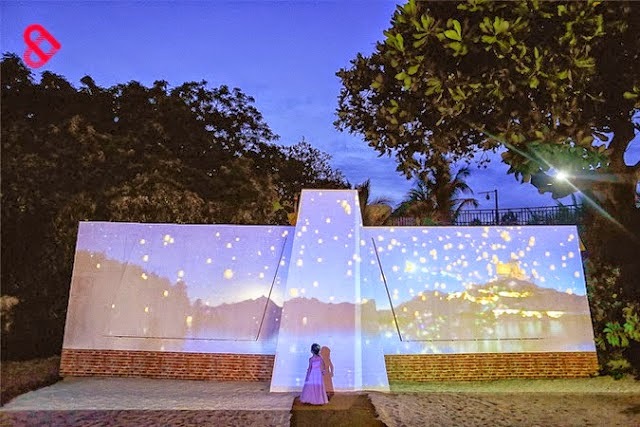 After all, DongYan already had a cake projection, and as early as 2012 we already proposed a video mapping projection Couple's Entrance to our Wedding Agency Couple Kathleen & Dingdong for their fairytale Boracay wedding. 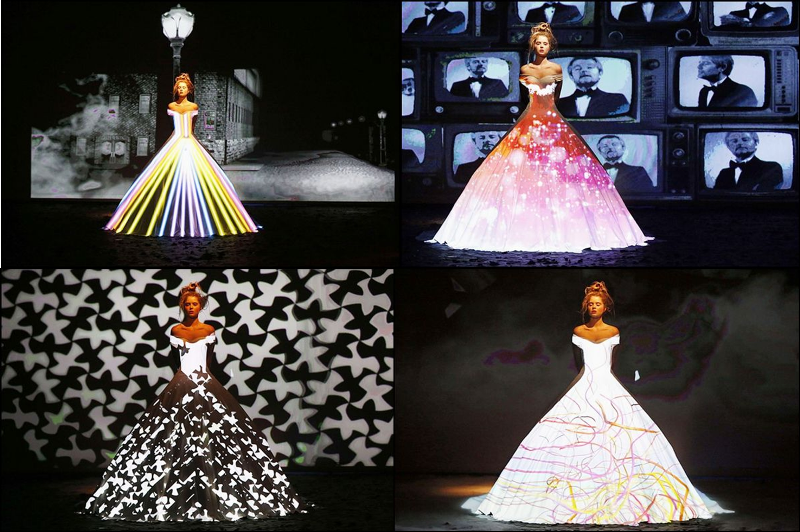 And the idea of gown projection has been around since 2012/2013 as evidenced by the fashion show of designer Frank Sorbier. It is definitely a groovy idea but not for the faint of heart considering the possible time, effort, and costs it will take. A typical projection mapping project can cost anywhere from P500,000-P1M depending on the complexity of mapping and can take up to 6 months to develop! But hey, if you have the money for it, and if it fits your techie personality, why not!